This Hotel has been stayed in by numerous celebrities. It's majestic features overlook the pacific ocean and is just stunning to look at. This picture really brings you right there. 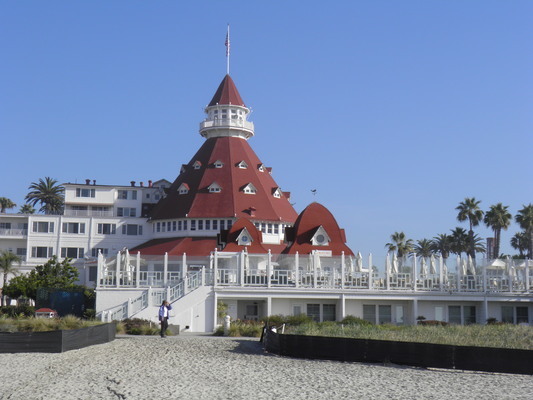 Historic Hotel Del Coronado in San Diego coronado;hotel;san diego 118053394 4.99 peedub Fresh Download Available!